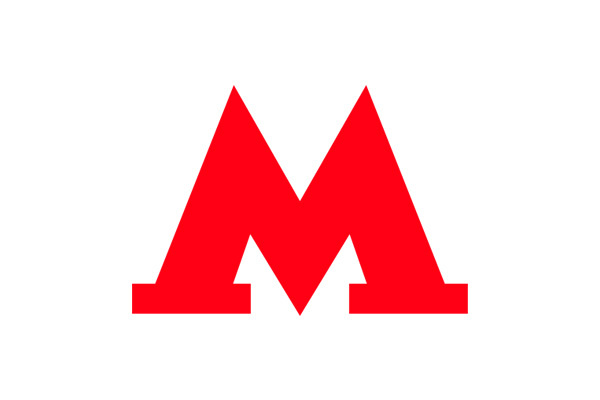 The Moscow Metro serves the Moscow metropolitan area and is one of the world’s most used metro systems. PayiQ Tickets is used to top up public transport’s “Troika” cards. Easy mobile topping up of travel cards is a great alternative for queueing at ticket kiosks. The localized PayiQ Tickets functions in the cloud in Russian territory, so personal data and payment information are safe and secured locally.